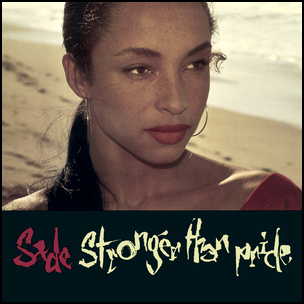 On April 5, 1988, “Epic” label released “Stronger Than Pride”, the third Sade studio album. It was recorded 1987 – 1988, at “Compass Point Studios” in Nassau, Bahamas; “Studio Marcadet” in Paris, and “Studio Miraval” in Le Val, France, and was produced by Mike Pela, Ben Rogan, Sade Adu, Andrew Hale, Stuart Matthewman and Paul S. Denman. 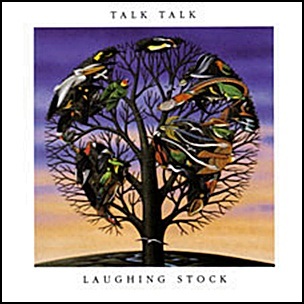 On September 16, 1991, “Verve” label released “Laughing Stock”, the fifth and final Talk Talk studio album. It was recorded 1990 – 1991, at “Wessex Sound Studios” in London, and was produced by Tim Friese-Greene. 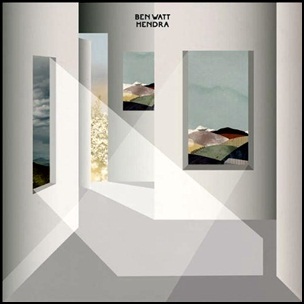 The cover art was designed by James Marsh. On September 13, 1988, “WEA” label released “Ancient Heart”, the debut Tanita Tikaram studio album. It was recorded April–July 1988, at “Red House Studios” in Silsoe, and was produced by Rod Argent and Peter Van Hooke. The album was big success and was a hit globally (best selling album of 1989 in Germany), launching Tanita’s mainstream career. All tracks by Tanita Tikaram. On July 29, 1997, “Mercury” label released “Adam and Eve”, the fourth Catherine Wheel album. It was recorded 1996–1997, at “Air Studios” and “Metropolis Studios” in London; “Machine Works Studios” in Vancouver, and was produced by Bob Ezrin, Garth Richardson and Rob Dickinson. “The Big Takeover” magazine named “Adam and Eve” its album of the year for 1997. 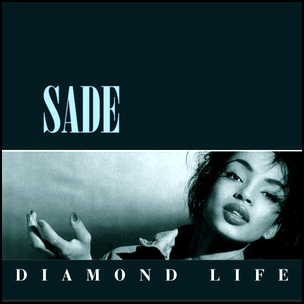 On July 16, 1984, “Epic” label released “Diamond Life”, the debut Sade studio album. It was recorded 1983–1984, at “The Power Plant” in London, and was produced by Robin Millar. “Diamond Life” won the 1985 “Brit Award” for the “Best British Album”. The album was certified 4 x Platinum in Australia by “ARIA”; 2 x Platinum in Canada by “Music Canada”; 2 x Platinum in France by “SNEP”; Platinum in Germany by “BVMI”; Platinum in Netherlands by “NVPI”; 4 x Platinum in UK by “BPI” and 4 x Platinum in the US by “RIIA”. 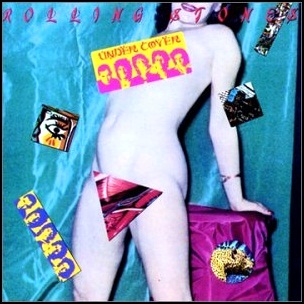 On November 7, 1983, “Rolling Stone” label released “Undercover”, the Rolling Stones 17th studio album. It was recorded November– December 1982 and May–August 1983, and was produced by The Glimmer Twins and Chris Kimsey. All tracks by Mick Jagger and Keith Richards, except where noted.